NASCAR turns left and right this weekend. 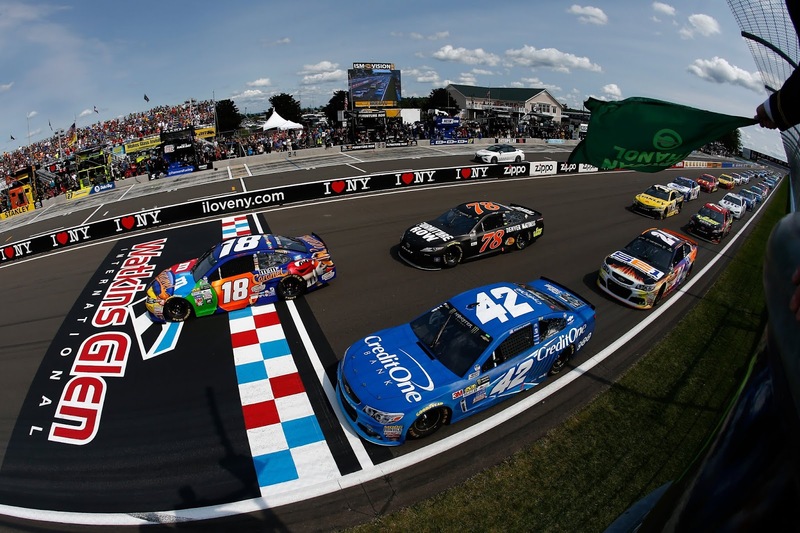 The Monster Energy Cup Series and Xfinity Series go road racing at Watkins Glen. The stop is the Cup Series' second at a road course this season. The Camping World Truck Series is on a break until next week at Michigan. The following is a handy guide to track activity and TV coverage at Watkins Glen. All times are in Eastern Standard Time.